Lancashire-based composite tube specialists Langtec are pleased to announce the sponsorship of The Bolton Robots of Doom. The local baseball team play in the British Baseball Federation's AA North division. This is tremendous and means a lot to the club. Much appreciated. Thank you to all at Langtec. Langtec have been manufacturing carbon fibre tubes, mica sheets, cotton tubes and fibreglass tubing since 1958. 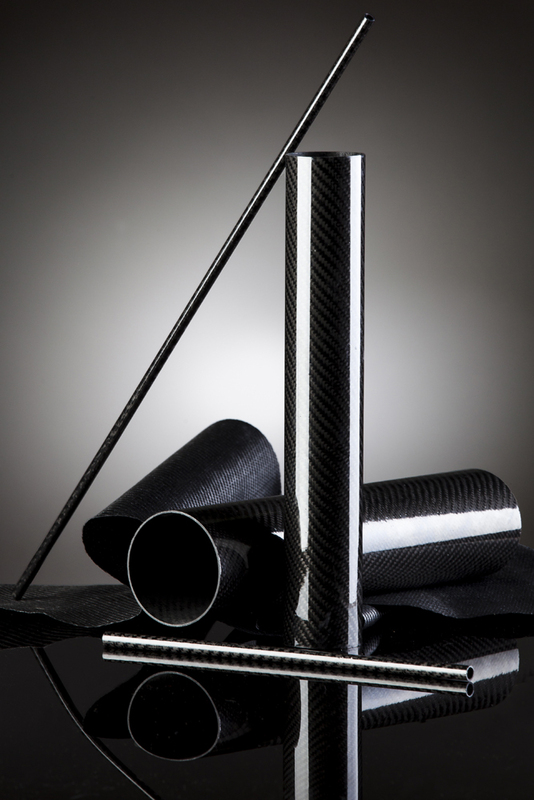 The carbon fibre tube suppliers are based in Altham, Lancashire. 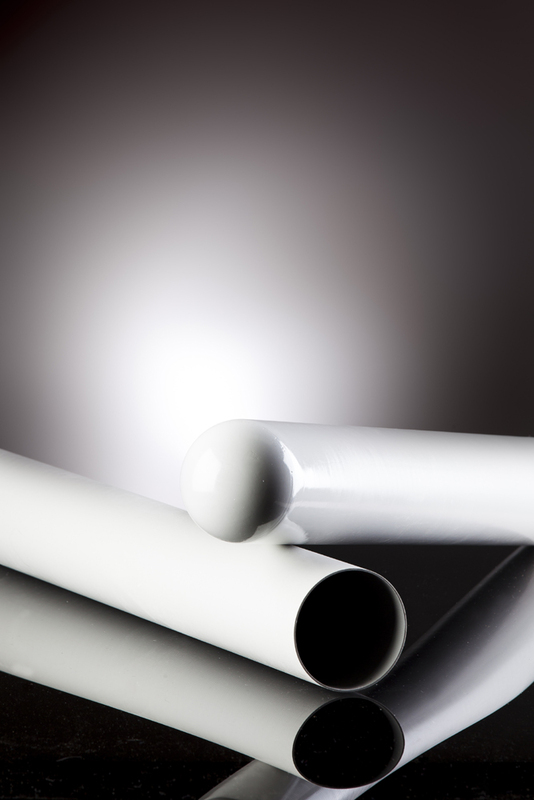 The UK based fibreglass tube manufacturers are now one of the leading manufacturers of composite tubing. The Lancashire firm's products are sold throughout the world to a varied range of industries including: construction, aerospace, textile, welding and defence. Strengthening ties with the local community and the recent sponsorship deal have all been part of a new marketing campaign which includes two new promotional videos, social media activity and an upcoming exhibition. The first of the videos produced for Langtec which features on the home page of the company's website is entitled 'A Day in the Life'. The film produced by Raising the Roof Productions features shots of the company's building and focuses on the flag displaying the Queens Award for industry. Other shots include the staff producing and machining tubes. Langtec's purpose built research laboratory is also highlighted along with images of the company's extensive warehouse facility. Combined photographs and video of aeroplanes, submarines and wind turbines are used to draw attention to the industries Langetc work for. The video is featured on YouTube and can be viewed here: https://www.youtube.com/watch?v=bFVgGwSpvDI. The second of the short films is named 'Whiteboard Phenolic Tube Manufacturing' and shows a hand writing and illustrating Langtec's services. A 'catchy' soundtrack is cut with sound effects of aeroplanes and washing machines as the hand illustrates the industries that use Langtec's products. This film features on the company's Facebook page and YouTube channel and can be watched by clicking the following link https://www.youtube.com/watch?v=MB-i_AZTd3w. Another part of the company's marketing campaign will be the CWIME exhibition (which is the world’s largest coil winding, insulation and electrical manufacturing exhibition). It will be held in Berlin 24 – 26 June 2014. Langetc be sharing a stand with French agent Tecma Electrique and German distributor WeButex Kunststoffbearbeitung. “We have a lot going on at the moment and are doing our very best to make the world aware of the unique products we manufacture here at Langtec. Hopefully the recent marketing activity will further improve our brand awareness,” said Andrew.